Join #NSPR for our #DinetoDonate #Fundraiser at #TheWindlass! 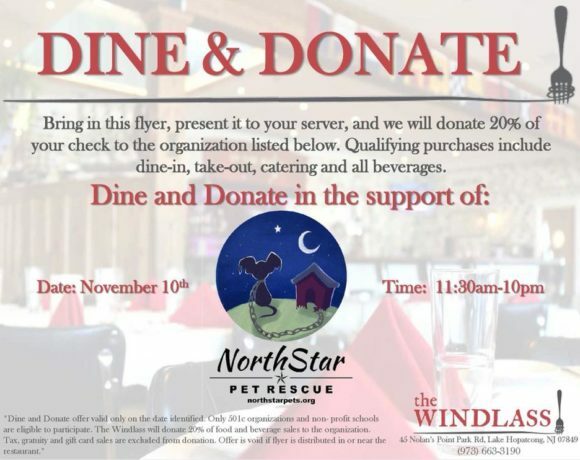 Hand in our Dine to Donate Flyer on Saturday, November 10th from 11:30am-10pm and The Windlass will donate 20% of your purchase to #NorthStarPetRescue! 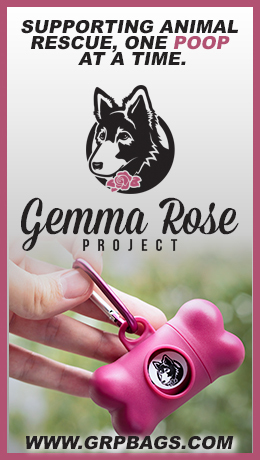 #BowWOW! Come enjoy some #GreatEats for a #GreatCause! The flyer can be found on the image of this event & it is also posted in the event feed. Want us to email it to you? We can do that too, just shoot us an email to Events@NorthStarPets.org & we will get it over to you. See you at the lake!